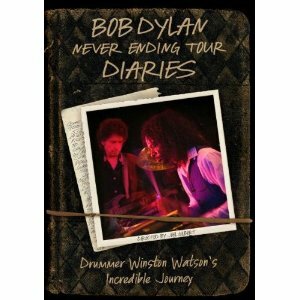 Dylan will be touring on the east coast this April as more dates were just announced. 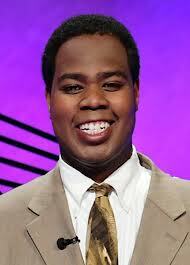 He will be appearing at my Alma Mater the University of Rhode Island. List of dates. And the beat goes on. Bob Links - Bill Pagel's site which is very reliable. I think I will notify Bill Pagel. We took the subway to Madison Square Garden to see the St. John's Red Storm play the Pitt Panthers in a Big East showdown. 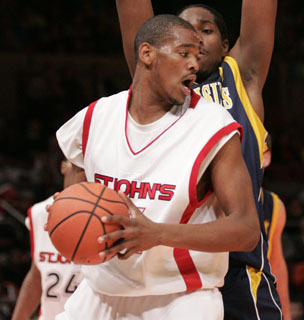 The game was pretty even in the first half, but the Johnnies shooting really fell off in the second half. I guess the #20 ranked Panthers were just too much. Karen and Lee met me after work last night at the Prudential Center. Lee especially likes to watch hockey and was thrilled when the lockout ended in January. We were sitting in a section with a lot of Flyers fans since Philadelphia is less than 100 miles away from Newark. The Devils scored at the 40 second mark, but the Flyers scored three unanswered goals to take a 3-1 lead after the first period. The Devils tied it up in the second period and took the lead in the third. There were only two penalties in the game. When I received an e-mail from WFUV that Rita Houston was promoted to Program Director at WFUV. Alan Berman is always on the ball with radio news also sent me the announcement from All Access. Rita came to WFUV in 1994 as a mid-day host. This was about the time I started to listen to the station after I read the listing for a Bob Dylan day in the New York Times. Rita moved up to Music Director before today's announcement. It must be very hard to be in Rita's position since the music at WFUV is so eclectic. It is never limited to one genre of music so when a listener tunes in he/she never knows what will come up. I listen to a multitude of radio stations, but I always find time to listen to WFUV and support them financially every year. 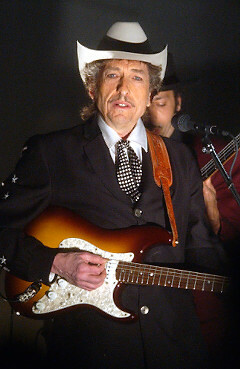 When I listen to WFUV there is always the chance that I will hear Bob Dylan or one of his folk rock contemporaries. Chuck Singleton and the powers that be made a good choice. I hope that Corny O'Connell will get the morning slot permanently. 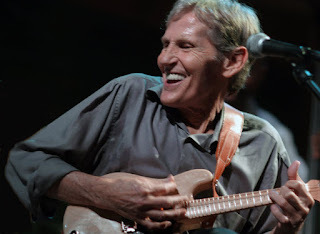 There was a nice tribute to Levon Helm at the Grammy Awards on Sunday featuring Elton John, Mavis Staples and others singing The Weight. 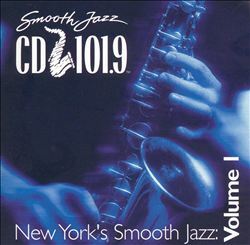 From 1988-2007 WQCD at 101.9 FM aired the smooth jazz format. I always enjoyed it as a change of pace. In 2007 WQCD changed its format to alternative rock and changed its calls to WRXP. The powers that be in radioland felt that smooth jazz listeners were aging out of the highly desirable 25-54 demographic. For a while I was able to listen to it on 101.9 HD2. When 101.9 was sold and became WFAN-FM, the HD2 channel was removed. Just today CBS radio placed smooth jazz on 102.7 HD2. That is good for me, but there are so few HD radios out there. Smooth jazz is also hear on the SiriusXM Watercolors channel. As a reference librarian I have likely used Google thousands of time to find academic and popular information. Of course I have Googled my name Bruce Slutsky umpteen times. When I do that I find thousands of references to my blog entries, and work related web sites. My name is not very common, but I did find out that a Bruce David Thomas from Milwaukee who was arrested in 1997 assumed my name. 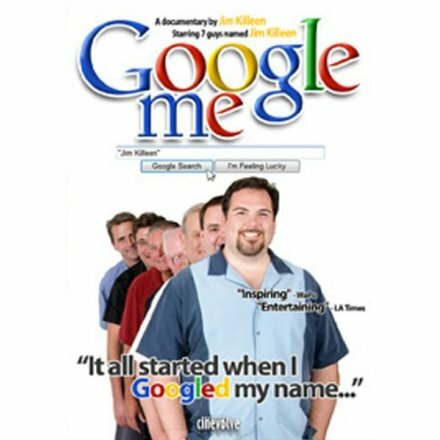 A few nights ago I picked up my Kindle Fire and looked for a movie and discovered Google Me produced by Los Angeles documentary maker Jim Killeen who has a relatively common name. In the film Jim Googles people with his name. He found several people with his name and was willing to travel around the world to meet them. 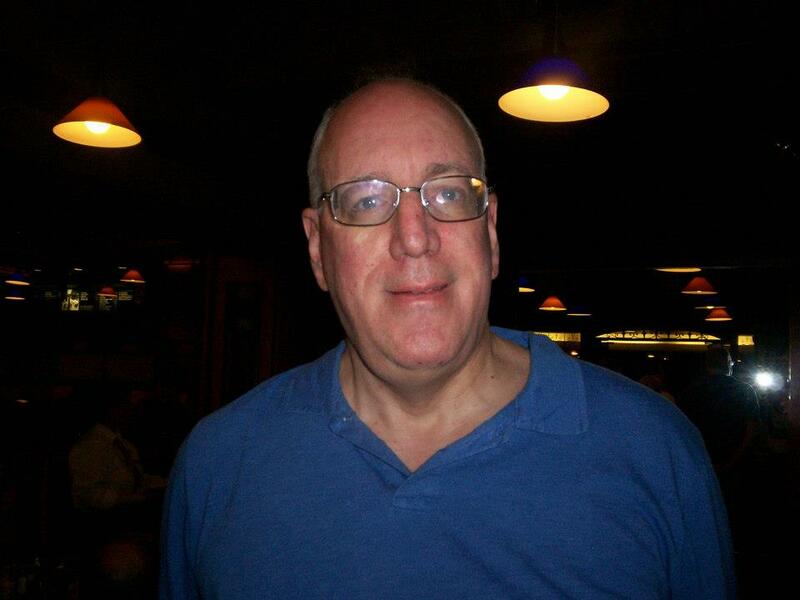 He actually found 24 Jim Killeens and actually met several of them. His encounters with them were very positive. Toward the end of the movie, he brings all of his namesakes to meet each other in Killeen, Texas. I enjoyed this movie very much and recommend it to Google addicts and Luddites who would not touch a computer with a 10 foot poll. I was not even aware of this movie when it was first released in 2007. However, I will not travel to Milwaukee to meet the other Bruce Slutsky. This video was done at the Concert for Bangladesh in August 1971. Who thought the lights would go out at the Superbowl. It was a cold day and I was tired from running around all week, so we decided to take a short walk to the local multiplex and saw Silver Linings Playbook. During the film we heard Girl of the North Country sung by Johnny Cash and Bob Dylan. This version makes the father and son very happy while Mom is an interested by bystander. Check out Bruce's Journal for March 28, 2012 for Lee's 24th birthday. 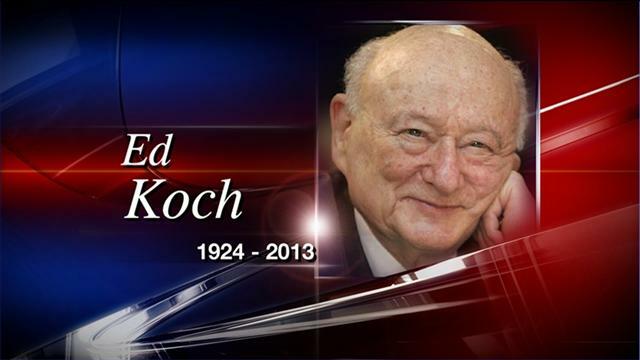 We heard the bad news today that former Mayor Ed Koch died at age 88. Certain much will be said and written about his controversial and colorful 3 terms as mayor. I must give him credit for being active until his final days. This journal entry will be devoted to recalling my life during his 12 years in office. In the late 1980s Ed Koch spoke in Bryant Park when I worked at NYPL. He came out in the audience and shook hands with people including me. I had read two books either by Ed Koch or about him. Koch, E., & Rauch, W. (1984). Mayor. New York: Simon and Schuster. Browne, A., Collins, D., & Goodwin, M. (1985). I, Koch: A decidedly unauthorized biography of the mayor of New York City, Edward I. Koch. 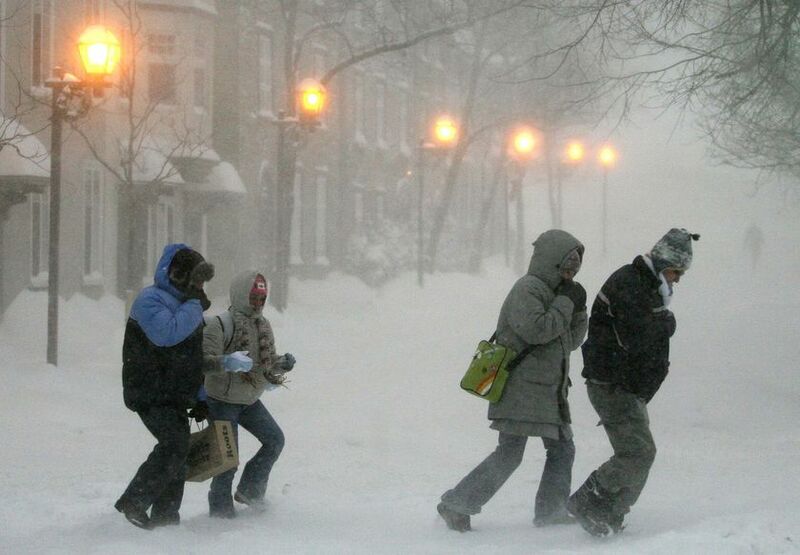 New York: Dodd, Mead. Ed Koch will be missed by all New Yorkers as he certainly made an indelible mark on the Big Apple. He was active politically until the very end. A few years ago the Queensboro Bridge aka the 59th Street Bridge was renamed the Koch-Queensboro Bridge. In honor of Mayor Koch here is the 59th Street Bridge Song by Simon and Garfunkel.